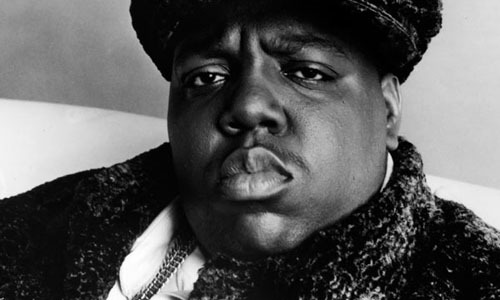 Sweet Baby Lou begins its Posthumous Interview series with famed hip-hop icon Biggie Smalls. 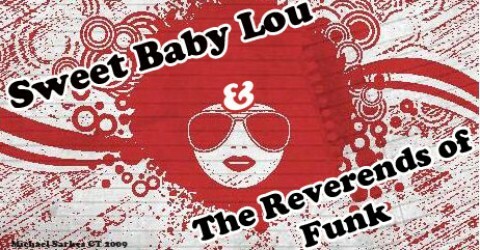 Sweet Baby Lou amps up its interview series with this exclusive interview with now deceased hip-hop star Notorious B.I.G. This entry finds Biggie talking candidly about his life after death. This includes everything from his own personal musings on the state of current politicians like Hilary and Bill Clinton to his current smoking habits to his thoughts on dunkaroos. Last week Sweet Baby Lou paid tribute to Amherst area rap group Butter 2 Combo. Some may remember Butter 2 Combo at their apex in the 90’s where they were some of the most prominent members of the Valley’s hip-hop community. Here in a series of interviews the group, including founding members Baron Hip, Captain Sketchy and Galactic C discuss their future, their past and the troubled, crack-filled road that has led the Combo to the present day. Click read more to read about their new career spanning box set.